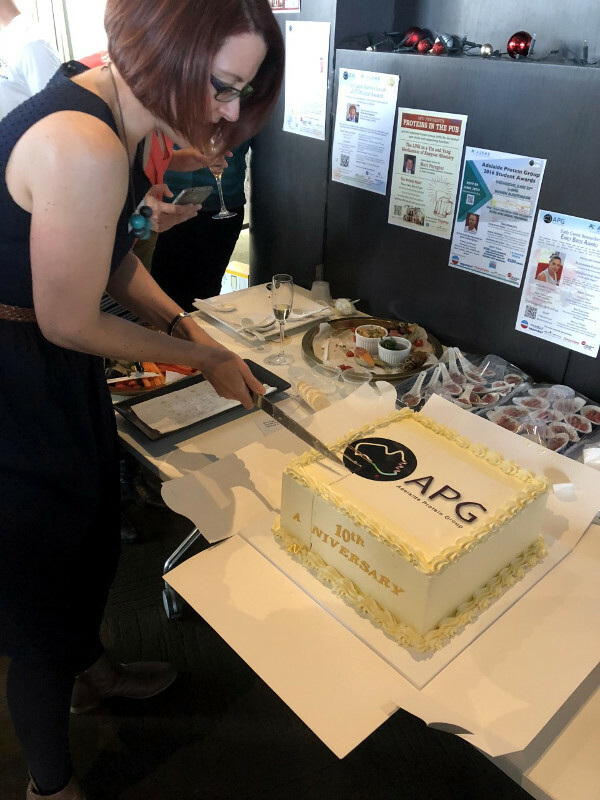 The APG committee would like to thank everyone for helping to celebrate 10 years of the APG! Special thanks to Frances Separovic for an excellent and inspiring talk, the ASBMB and our sponsors for their ongoing support, and of course the APG community! 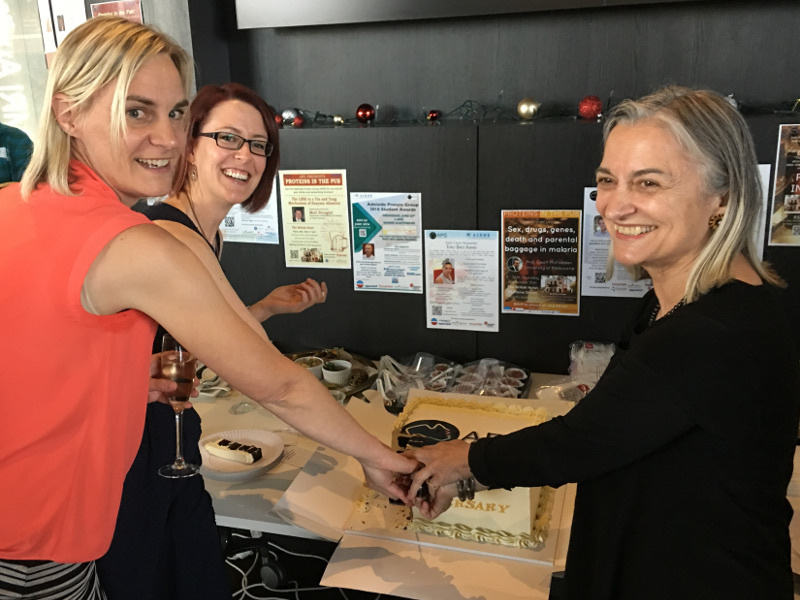 Over the last 10 years the APG has hosted 27 events for Adelaide researchers, providing a platform for collaboration, and a forum for students and early career researchers to share their work with $17,000 worth of prizes awarded to 28 winners!